The BBC television programme Rip Off Britain Holidays ran a short piece on this morning’s episode covering the situation at Sun Park Living in Playa Blanca. 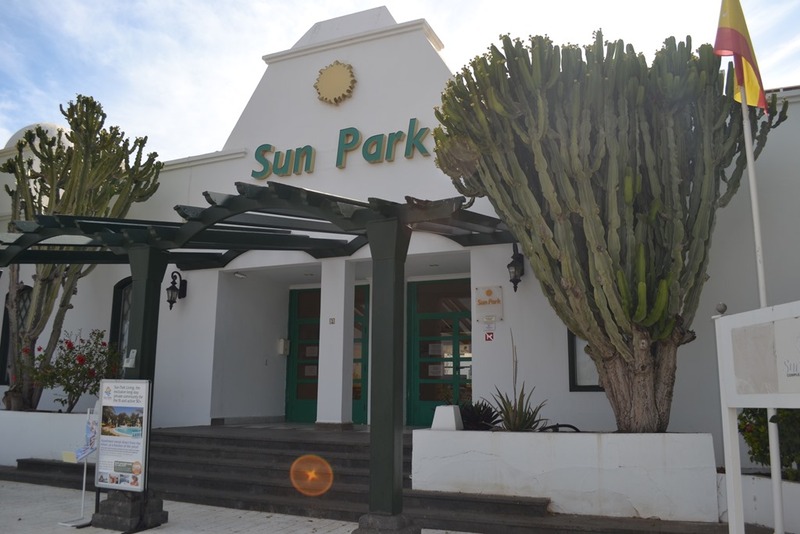 The saga of what is happening with Sun Park, the resort for the over 50s in Playa Blanca was featured on BBC 1’s Rip off Britain on Tuesday morning. Presenter Julia Somerville said Brits had had “a little piece of paradise snatched away from them”. The programme featured clips from the Sun Park promotional video with Gil flagging up “the ethos”. Teacher Janice Turner and her husband Alan spoke of how they loved Sun Park which they treated as a “home from home”. They paid £10,500 for a 52 week stay over a 4 year period, funded between a credit and a debit card. They were due to arrive in October 2018. 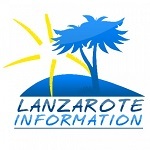 In June they heard rumours that it had closed and contacted Lanzarote Information for clarity. “The chap told me it had closed down,” Janice said. Seven other clients had contacted the consumer programme but declined to speak publicly due to Sun Park’s terms and conditions threatening “expulsion” if guests spoke to the media. In another letter from Sun Park guests were told their bookings could not be honoured due to construction company problems. The BBC’s legal expert said that under Section 75 of the Consumer Credit Act monies could be reclaimed for anything paid for with a credit card. Janice’s credit card company wanted evidence that the complex had closed, so she paid £1,300 for new accommodation in Playa Blanca. Her husband filmed her turning up at Sun Park to be told by a security guard “No water – no people here”. She was advised to go to the police. “The place was shabby and looked derelict” Janice told the programme. They went to the police where they found an officer who could speak English and they made their statement to use as evidence to obtain a refund from their credit card company. When the BBC spoke to Sun Park the company accused Facebook users of creating panic. “It has not been sold. It is not closed. All bookings will be honoured once the criminal investigation is over” adding that clients should never air their complaints via the media. You can stay up to date with news as we get it here: Sun Park Living. Las Acacias is a one bedroom ground floor apartment for holiday let in Puerto del Carmen. Exceptionally good value for money.